Hokkaido is an island located in northern Japan, near Siberia: the January temperature varies between -12 ° C and -4 ° C, depending on altitude and latitude. 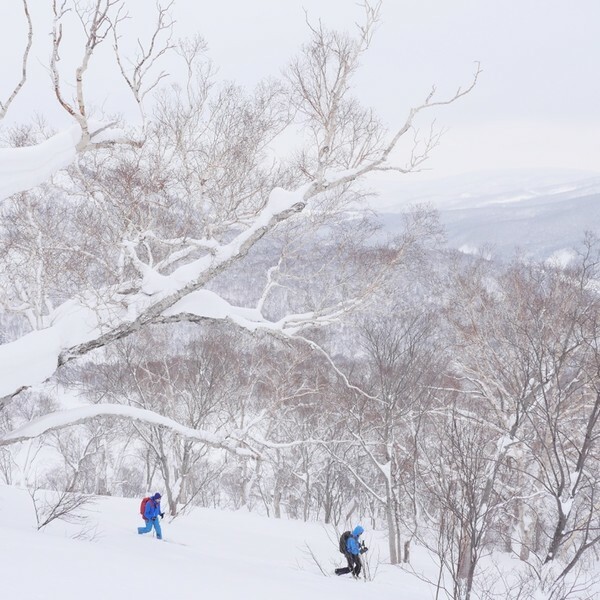 The snowstorms, brought by winds from Siberia, are not uncommon and bring an exceptional and light powder; ideal for ski touring on Mount Yotei or Furano. It is not uncommon for snow heights to be several meters high! Bathing in the hot springs, a super comfortable accommodation, the perfect powder, a well-organized organization and a trip to the top will seduce you. Welcome to Sapporo International Airport. 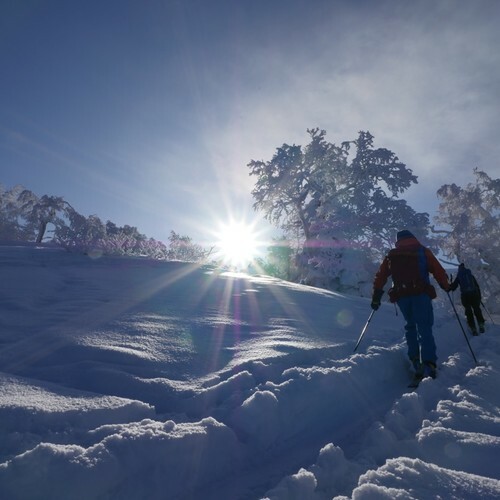 The largest ski resort in Japan, skiing and discovering the powder of Japan with a local guide, getting in shape and recovery in the program of this first day. Meeting with locals and baths in hot springs, but also security briefing and DVA research to the program. 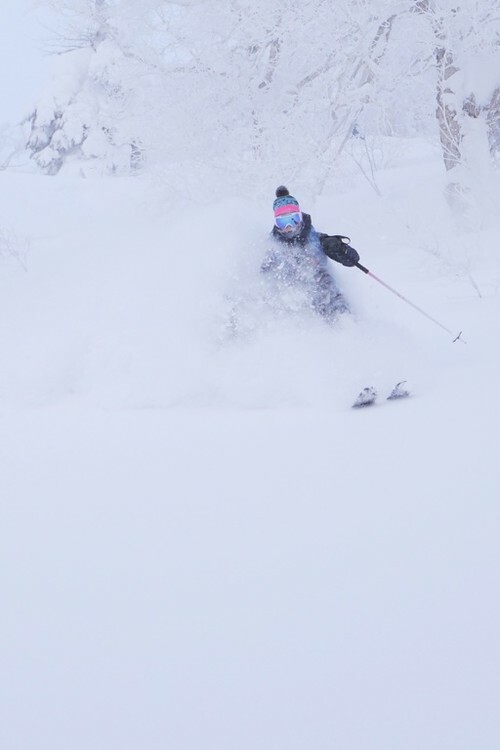 One of the most beautiful volcanoes of Japan, we will ski on its flanks and discover the sumptuous landscapes of the island of Hokkaido, before going to swim in the "Onsens"
- Supervision by a mountain guide U.I.A.G.M. -The accommodation 8 nights with breakfast. -The loan of a kit DVA (transceiver shovel, probe) If you have your equipment take it! - Mountain rescue, search and repatriation. -Options on rooms (single) and expenses not envisaged. - Drinks, appetizers and sodas. - Interests: swimming pools, hot springs, or other personal and cultural desires.